Every holiday, I have always made something for the table, usually a dessert. This past Easter, I decided to try a recipe for No Bake Brownies that I found on the website “The Big Man’s World” at Easter and they were a hit. 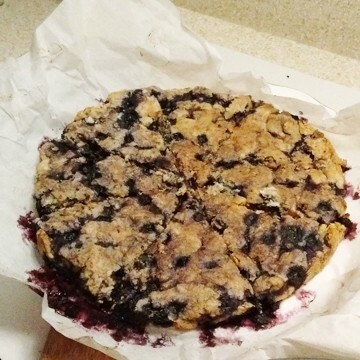 I didn’t make the recipe for a while until I was requested by the owner of a local record shop to make some treats, the only prerequisite being that it had to be vegan, which was fine. 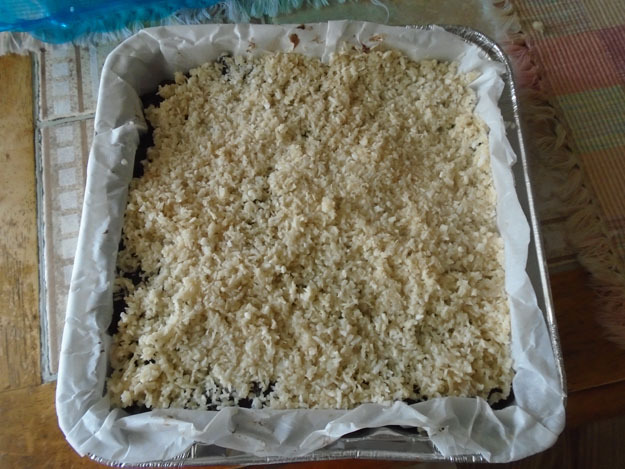 I had at least three vegan recipes on hand and Blair said he’d try the No Bake Carob Coconut Brownies. 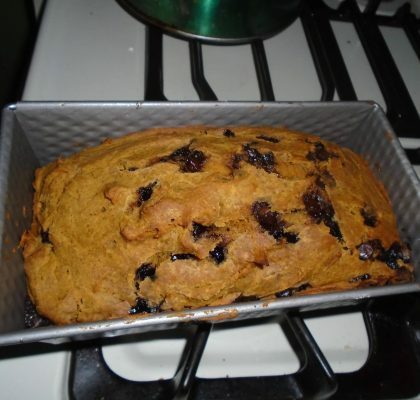 So I made the one batch as requested and I decided that since I had enough sweet potato for another batch, I’d make one for June, John’s mother, for her upcoming birthday. Since it’s made with carob powder and doesn’t contain eggs, I like to sample a little bit of the batter after I put the brownies in the refrigerator to set (I scrape the leftovers out of the bowl, in case you’re wondering). 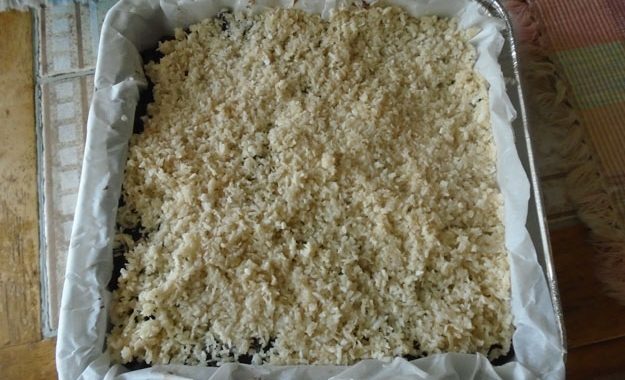 I also used two different types of shredded coconut each time; the finer coconuts shreds seemed to look nicer on top than the larger ones aesthetically, in my opinion anyway. 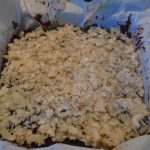 You can find the original recipe here https://thebigmansworld.com/2017/06/26/healthy-no-bake-chocolate-coconut-brownies-paleo-vegan-gluten-free/ . 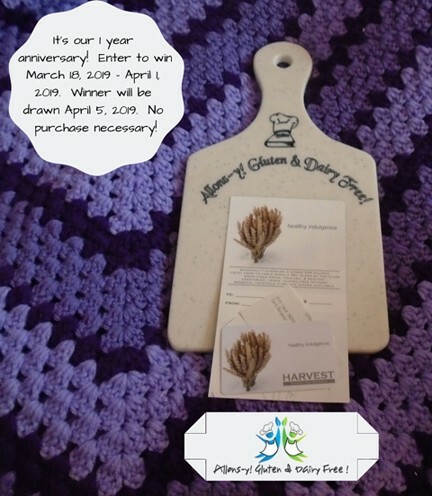 Line a large cake tin or 9 x 9 inch baking pan with parchment paper and set aside. 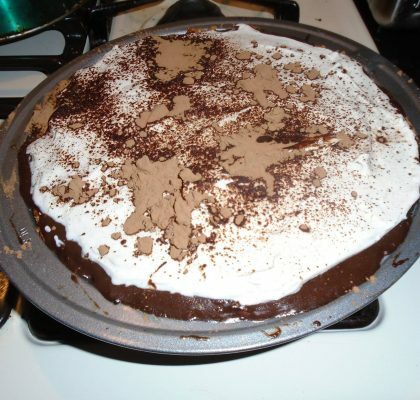 If you don’t have either available, an 8 x 8 cake tin will do. In a large mixing bowl, add your brownie base ingredients and mix well. If the batter is too thick, add more almond milk until a thick batter remains. Using a silicone spatula, pour the batter into the lined baking pan and press firmly into it, scraping along the sides of the bowl. Refrigerate. In a small double boiler on the stovetop, melt your coconut oil. Add your shredded coconut and pure maple syrup and mix until fully incorporated. 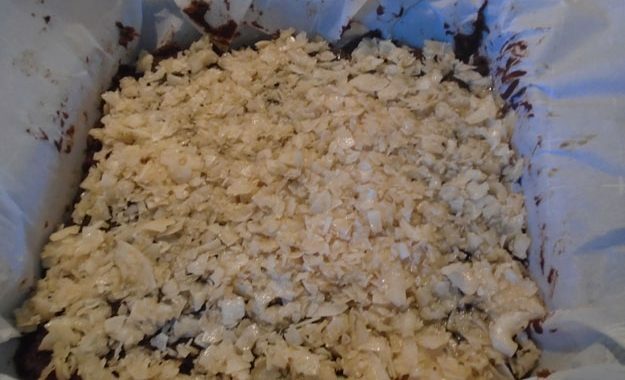 Pour the coconut mixture onto the brownie mixture and refrigerate. 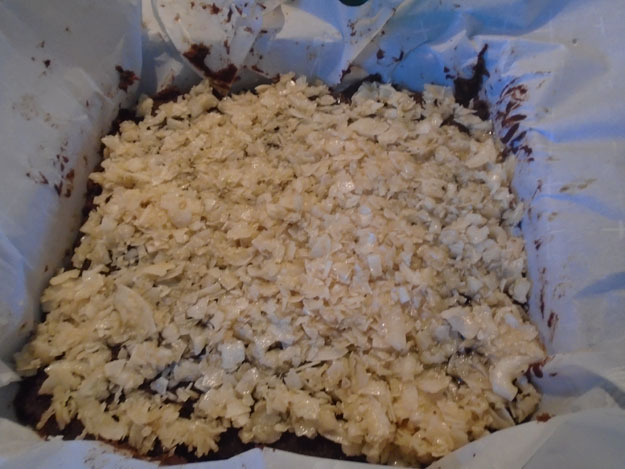 Once the carob coconut brownies have firmed up, cut into pieces and enjoy!